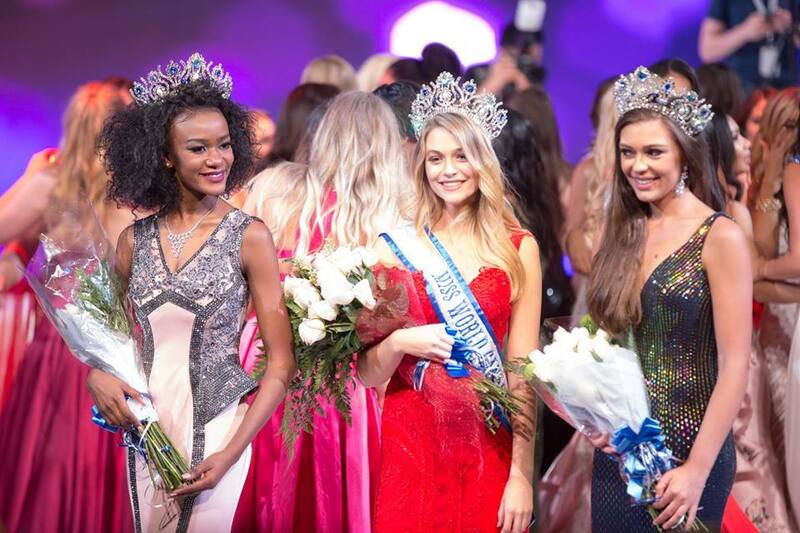 A 20-year-old stunner from Embrun Cynthia Menard was crowned Miss World Canada 2017 at the grand coronation held at John Bassett Theatre Toronto, Ontario. Cynthia bested 56 other delegates and will now represent Canada at the Miss World 2017 pageant to be held in China on November 18th. Cynthia is a very caring person as well as an avid listener , she will always be there for those who are in need and enjoys caring for all her entourage. Cynthia has a kind personality, she is very gentle and calm. She is also possessed with deep emotions such as compassion, which she demonstrates through her actions and words. She takes pride in achieving academic excellence in hopes of perusing her post-secondary studies in health sciences, as she aspires to learn more regarding the fascinating human body. 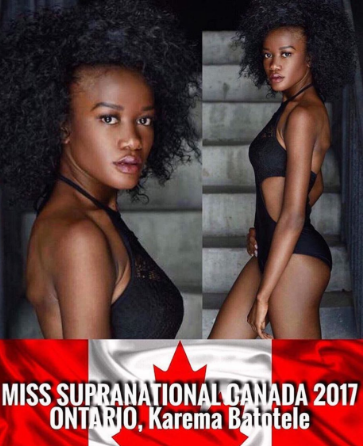 Also crowned at the same event are Canada's representatives for Miss Supranational and Miss Intercontinental pageants: Karema Batotele was named as Miss Supranational Canada 2017 while Mattea Henderson was crowned Miss Intercontinental Canada 2017.